Watching this BMW car, you will not be disappointed. 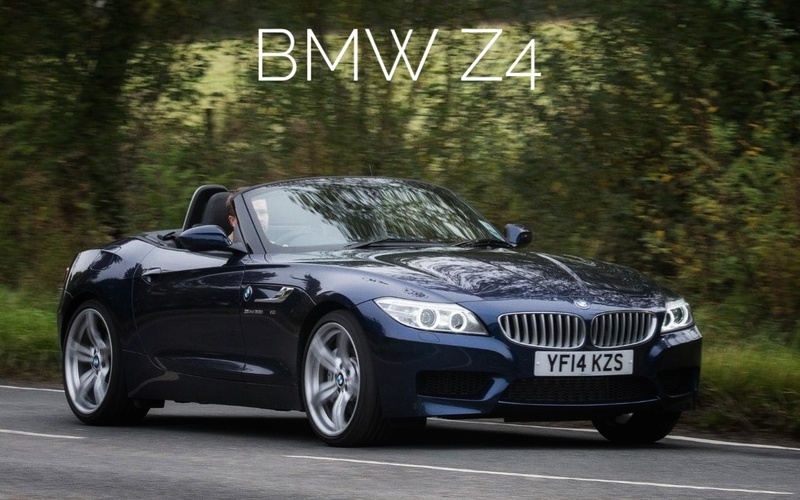 BMW has recently introduced its third Generation Car Z4. The company has shown the top variant M40i of this car. On September 19, the company is going to take over from the rest of the variants and features. In India, this car is expected to come after the launch in the international market. Z4 M40i has a 3.0-liter inline 6-cylinder petrol engine, which gives a power of 340 pcs. Based on the market and variants, the company will also offer the option of another engine in this. All engines will be connected to the 8-speed automatic gearbox. 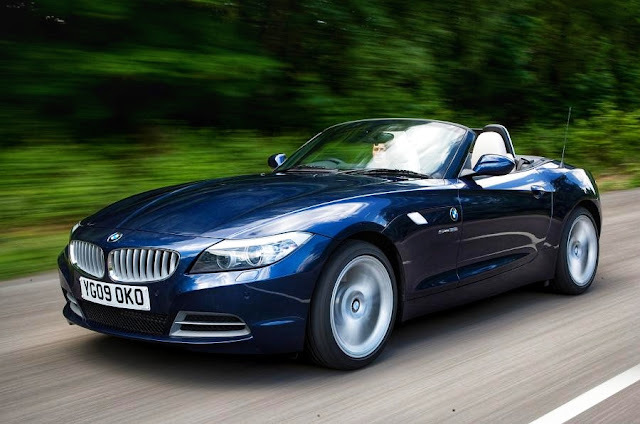 The layout of the Z4 cabin is similar to the 8-series coupe. Like the 8-series, it has also been given the All-Digital Instrument Cluster and Free-Floating Information Screen. Features like Electric Adjustable Seats, Harmon Cardon Surround Sound System, Adaptive LED Headlights and BMW Heads-Up Display. 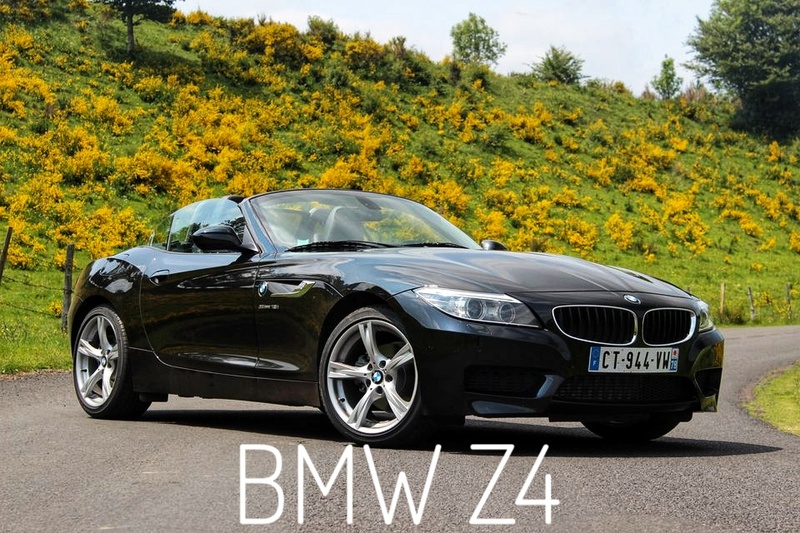 The new Z4 in the design is similar to its concept. The stylish bonnet on the front is given. This update is given with Kidney Grill, Mash Pattern. New headlamps are on both sides of the grill. Note on the back, there is the thin tail lamps and the swooping spoiler. Well the sources haven’t declared the price of BMW Z4 yet so we will confirm it on our site as soon as we review the official updates. It will compete with Mercedes-Benz SLC and Porsche 718. In India, it will be imported. 2019 Audi Q3 –The best is out with much stylish look than ever.